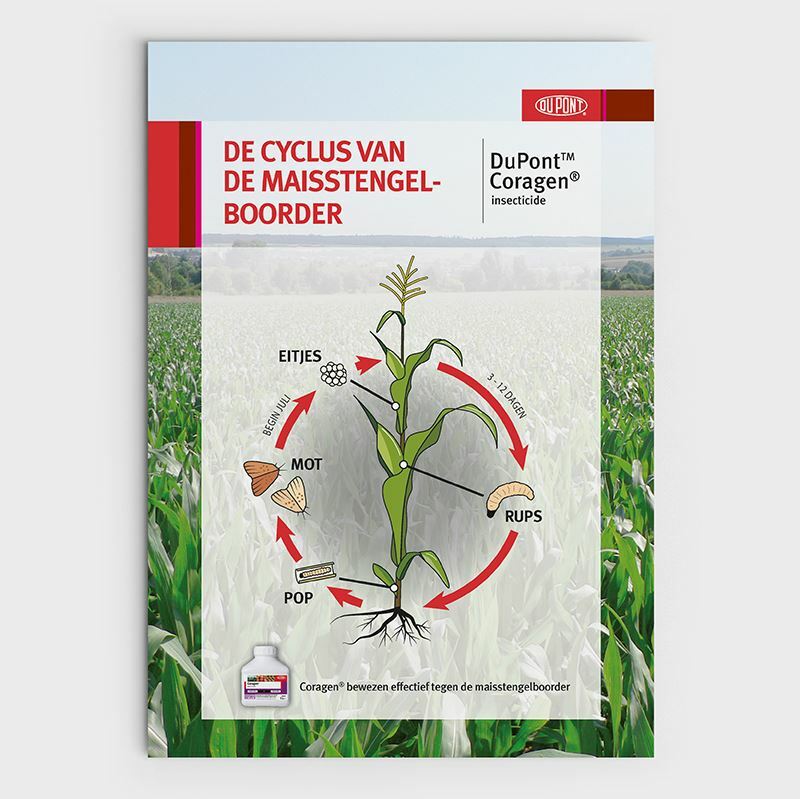 The story of plant protection product manufacturer DuPont is told at a glance in a series of clear images. 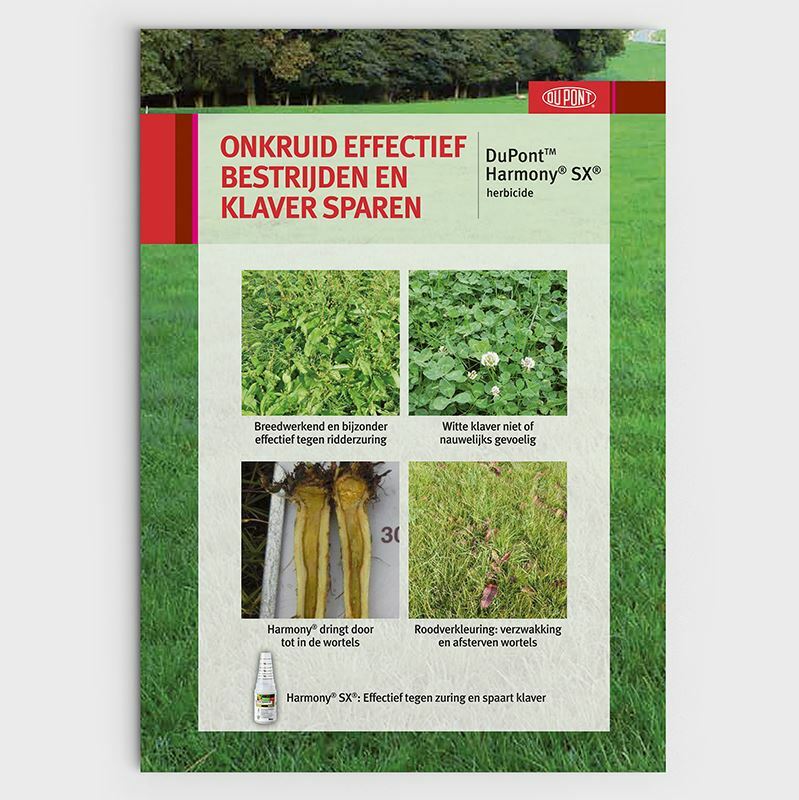 These images are used during customer information days to show the added value of their products on the farms. 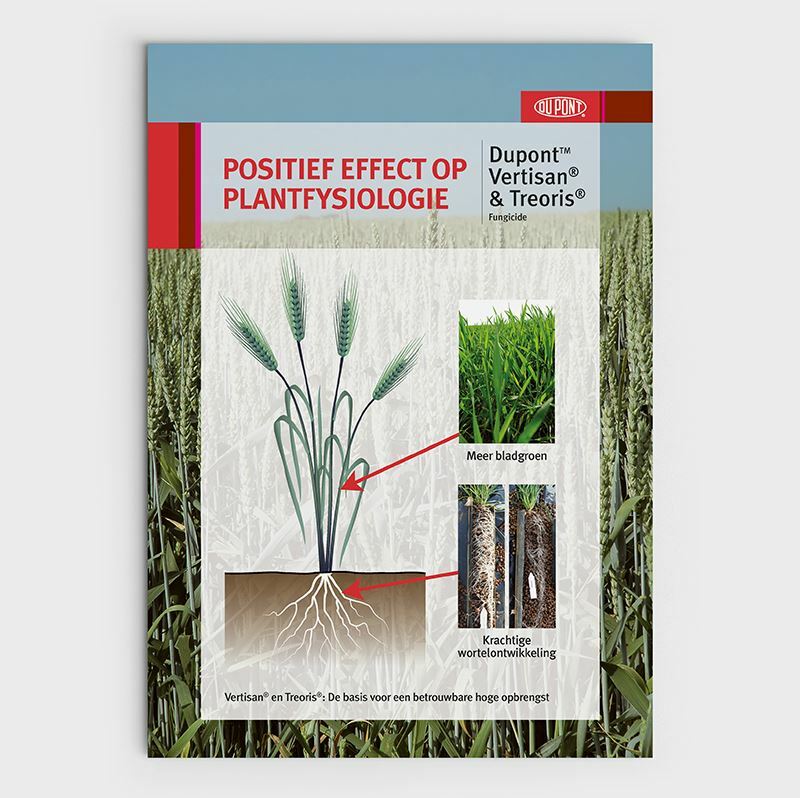 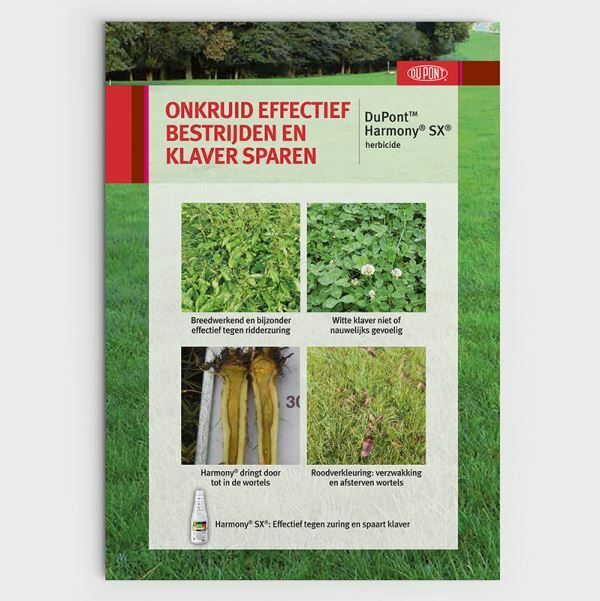 At these events a series of posters designed by AgriCommunicatie help to simplify the presentation of material that is, in some cases, rather complex.